Its Friday! Which means it’s time once again for the weekly roundup of my favorite pop culture atrocities, misfires and entertaining trainwrecks. 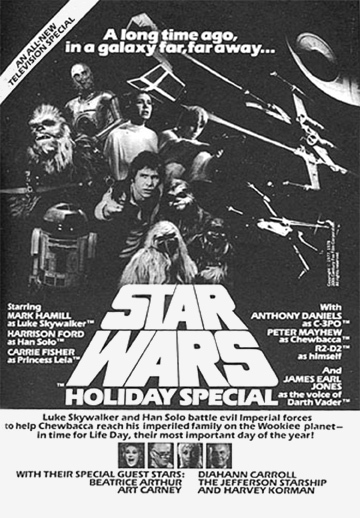 This week’s theme: Christmas Specials. We’re seeing less conspicuous consumption and a more back-to-basics consumption. This year, while it may be hard to avoid the fact that we’re facing a war in Afghanistan, an economy in the dumps and a Tiger Woods scandal that gives new meaning to the word tabloid journalism, it’s even harder to avoid Hollywood movies and TV shows aimed at the Holidays. As if that wasn’t proof enough, the following examples demonstrate the fact that Christmas comes but once each year, is a very good thing indeed.